If you're planning to throw a New Year's party, we can guess what you're going to play: a whole lot of Jimmy Buffett. But it's not just the tunes that you choose - it's the way you beam them as well. Here are a few smart options to spread the music all around your New Year's party. These gadgets may seem difficult to use, but most are as easy as hitting a button. Once bluetooth wireless speakers are hooked up, you and all of your friends can stream music from your tablets or smartphones directly to the speakers. This is better than taking requests the old-school way. Consider leaving out a tablet at your home bar, right next to the frozen concoction maker, so that guests can pick their songs without having to wrestle with their own devices. That way, they can place the song they want to hear next on the list then grab a frosty margarita at the same time. Invite your friends to bring any albums they have on hand. Record players are back with hipsters and music lovers alike. 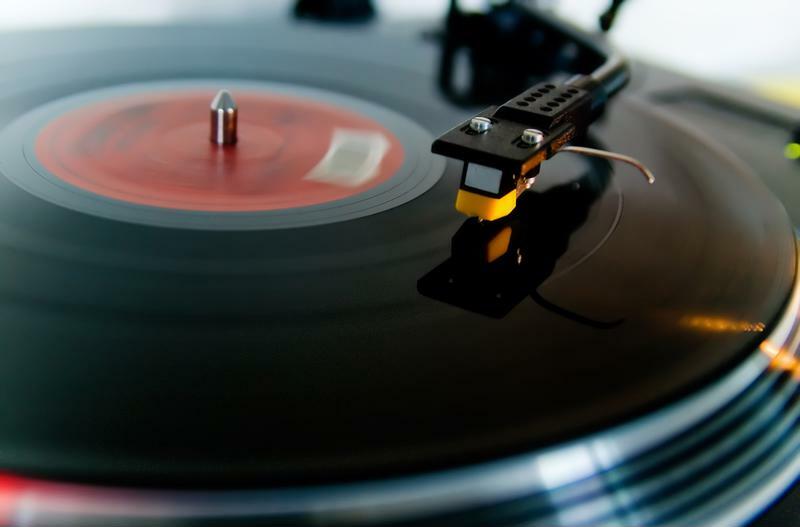 Use a turntable at your party to play any old Buffett albums you can dig up or find new and used versions online. It's a fun and nostalgic way to play your favorite tunes with friends. Whether you're spinning "Silent Night" or "Christmas Island," the record player is guaranteed to be the star of the party. This once expensive activity is now easy to do at home with just a laptop and computer speakers. Set up a small "stage" area in your living room with a fake microphone and a laptop that people can read from. Then simply search for karaoke versions of your favorite songs online, play the instrumental music and enjoy the performance. This is a great way to kick off a party anytime of the year and it pairs perfectly with your frozen concoction maker. Whether you're listening to a CD or an album, a holiday party playlist isn't complete without a cold beverage in your hand. Consider making a few frozen cocktails in your margarita machine that will match the songs you're planning to play.